What is Reconstruction Post Skin Cancer Surgery? 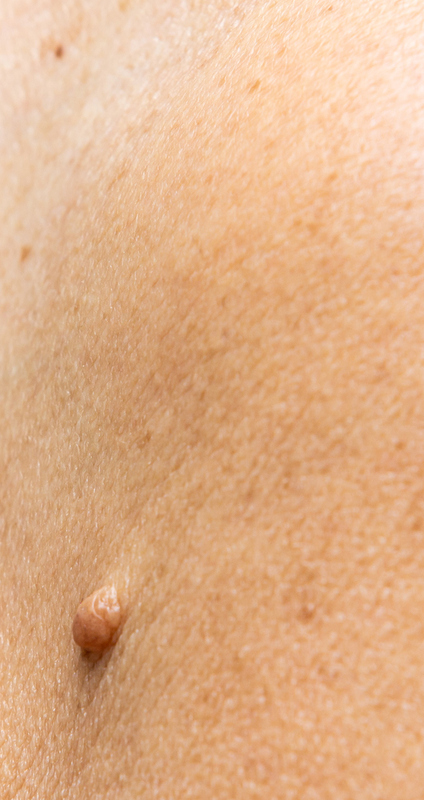 Reconstruction post skin cancer repairs the defect left behind after a skin cancer lesion has been removed previously without the wound area being cosmetically reconstructed at the time of the initial surgery. Where is it done? Your reconstruction post skin cancer surgery will be performed at the brand-new Honeysuckle Day Hospital in Newcastle, a fully licensed and accredited day hospital which specializes in cosmetic surgery. Length of surgery: The duration of the surgery is dependent upon the complexity and size of the area to be reconstructed. Do I qualify for reconstruction post skin cancer surgery? 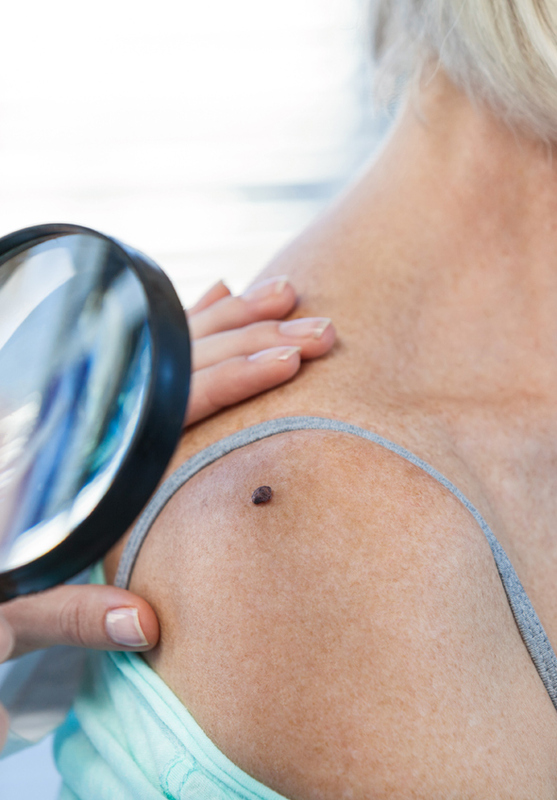 If you have had skin cancer lesions surgically removed and have not had surgery to repair any defects, you may be eligible for post skin cancer reconstruction surgery. During your consultation, Dr. Verma will examine the area to be reconstructed as well as discuss and establish suitable reconstruction options as well as donor sites. He will discuss your overall health and your suitability as a candidate for the surgery. He will also take a medical history during the consultation and outline the details of the treatment as well as the type of anesthetic and recovery times of both the site to be repaired as well as any possible donor site (if applicable). Photographs will be taken during the consultation which is an integral part of surgery allowing for an accurate pre and post-op record and documentation. This will be determined by the location of the wound site to be treated. The type of anaesthesia used is general anaesthesia. This means you will be asleep during the operation. Sometimes local anaesthesia may be injected into the site of surgery, giving you better pain relief upon waking. Smaller uncomplicated surgery can be done under local anaesthesia. What are the risks and complications of reconstruction post skin cancer surgery? With any surgical procedure, there are risks involved and most problems are easily treated and settle with time. Generally speaking, surgery is quite safe as it is sought by healthy and fit individuals seeking improvement in the appearance post skin cancer removal. General risks of any surgery include excessive bleeding, reaction to any of the medications (including anaesthesia), infection, poor healing or excessive scarring and blood clots in the veins. What are the side effects of reconstruction post skin cancer surgery? Downtime will vary depending upon the size of the surgical site. Lifestyle modifications will be required based around bathing and showering for 2-3 weeks after surgery and avoiding strenuous activity for around 3-4 weeks after surgery to ensure the reconstructed wound site is not stretched or injured. Results will be visible after your tissues heal when swelling and bruising subside which may take up to a month. Full results will be visible within 10-12 weeks post surgery. Similar to your consultation visit (see above), Dr. Verma will be taking photographs of your reconstructed wound site in order to document its healing during follow up visits. How long do the effects of reconstruction post skin cancer surgery last for? Duration results will vary depending upon the type of reconstruction surgery and the location. Dr. Verma will discuss this with you at the time of your consultation.